Since April 2017 Hotel Felmis in Horw near Lucerne has two Tesla charging stations and is listed as Tesla Destination Charging their system. Furthermore, we have an additional car charger for the other electric vehicles. Enjoy a cozy dinner or a relaxing night in one of our newly renovated rooms, while your Tesla is being charged at no cost to you. Convenient charging at the hotel and restaurant. We will make loading as easy as at home. Arrive and plug – Your vehicle loads on Tesla Wall Connector, while you eat in the restaurant or spend a night in the hotel. 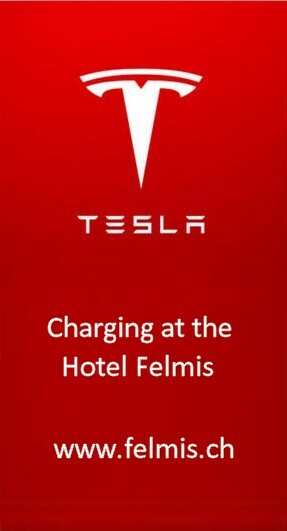 Why choose Hotel Felmis as your destination for your Tesla? Very easily. The hotel Felmis is located on the beautiful peninsula of Horw, in the town of Horw, with most of the lakeside of Lake Lucerne. Rural yet centrally located. With us you charge closest to Lucerne. The hotel Felmis has all the amenities like air conditioning in the guest rooms, free Wi-Fi, modern renovated rooms, a restaurant with garden terrace and even free view of our local mountain, Pilatus. The center of Lucerne is only 5 km from the hotel and offers countless possibilities, to have fun without your beloved Tesla. The bus service from the hotel Felmsi to Lucerne is great for all strains. Be it during the week or on weekends. 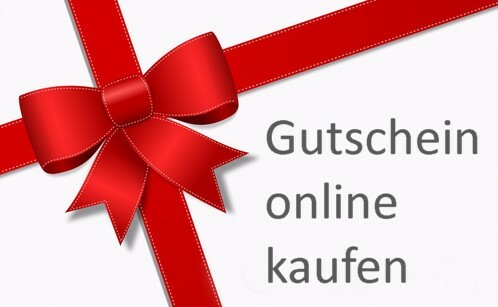 These links guide you to our Single room and Double room and inform yourself directly about your arrival plan for Hotel Felmis in Horw near Lucerne. Book your room right here. We guarantee the best price, if you book directly through our own website. We look forward to your visit and look forward to many tesla enthusiastic customers and friends. Book directly on our website for the best rate. Guaranteed.